Apple has officially confirmed that it is discontinuing its AirPort series of wireless networking products. This includes the two wireless routers, AirPort Express and AirPort Extreme and the AirPort Time Capsule, which was a wireless router with a hard drive for data backups. Bloomberg had published a report back in 2016 that alluded that Apple has stopped development on its wireless range of products, although Apple never officially confirmed that until now. The products continue to be sold and will still be sold through all official channels until stock lasts. AirPort series of products are known for their ease of setup and unflinching reliability. 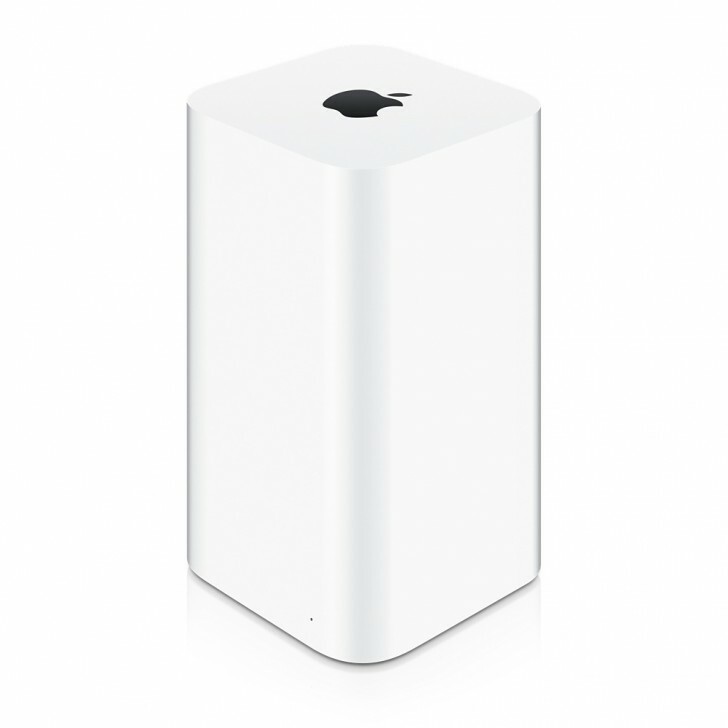 They are some of the best products in the company’s lineup and many continue to buy and use them today even though Apple hasn’t launched any new version since 2013 when the AirPort Extreme and new Time Capsule were launched. The AirPort series is the latest in the line of products discontinued by Apple, after the Cinema Display lineup back in 2016. What’s worse is that Apple has now gotten into a habit of discontinuing products categories only after letting them languish for many years without any update. Many fear the same will happen to some of the Mac products, as some of the models haven’t been updated for years and have seemingly no planned update in sight. What the company does with all that free time after discontinuing or not updating older products remains a mystery.